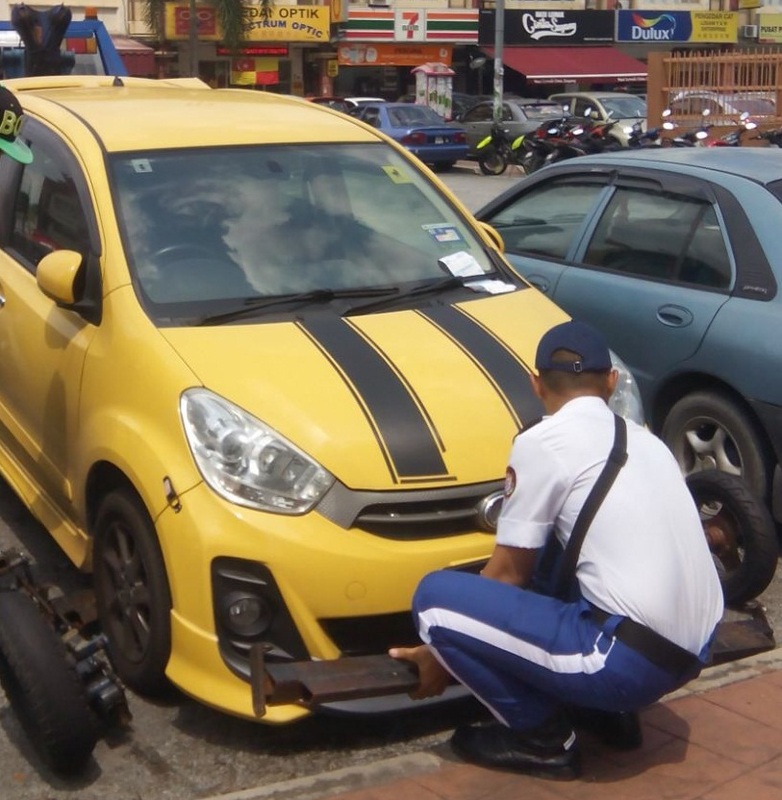 THE Shah Alam City Council (MBSA) is standing firm by its decision to tow away cars with more than 10 compounds issued, despite the backlash it received over the move. MBSA corporate communications and public relations division chief Shahrin Ahmad said the council had legal grounds to impound the vehicles and that the outstanding amount owed by the defaulters was too large to ignore. “In total, we have RM21.9mil in arrears for traffic offences, we cannot let this go. We give them ample notice, including putting a sticker on their car to remind them to pay up or get their vehicles towed away,” he added. Shahrin also said it was highly unlikely that the offenders were unaware of their summonses. “It is possible that one or two of your summonses fly off in the wind but when you pay your other summonses you are bound to find out about the rest,” he stressed. StarMetro highlighted Shah Alam’s towing exercise for defaulters “Unfair to tow away vehicles, say drivers” on Nov 21. Many expressed their concerns over the issue saying it was unfair for the council to resort to such drastic measures to collect their dues. In the first eight months this year, 227,638 compounds were issued for traffic offences. Shahrin said the action was taken under MBSA’s Road Transport Order (Carpark Provision) 2007. On top of that, the council is having a Compound Reduction Campaign with up to 50% discount for motorists to settle their dues from now until the end of December.